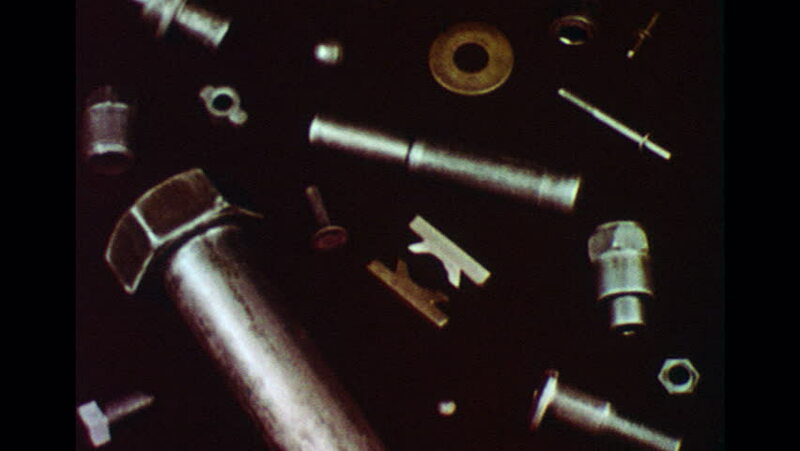 UNITED STATES 1960s: Close up pan across hardware. hd00:31Vintage theater spot light on red curtain. 4k00:15Hard drive magnetic head movement close-up 4K. Static macro shot of magnetic head in focus moving over the frame. hd00:07Close up footage of a hand switching off the headlights in a car.